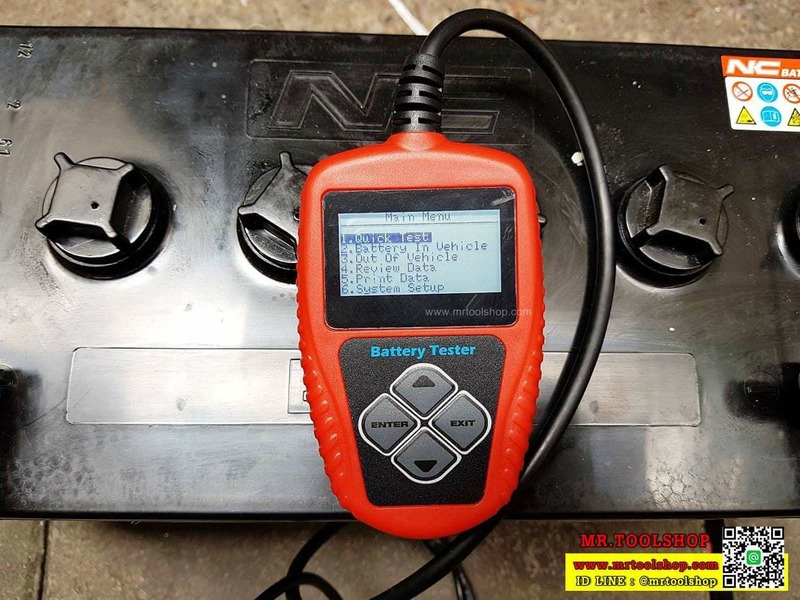 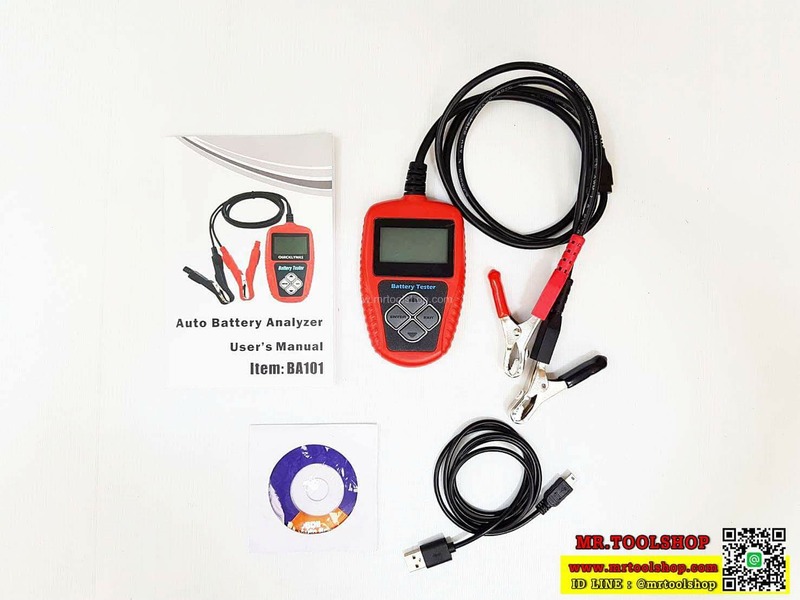 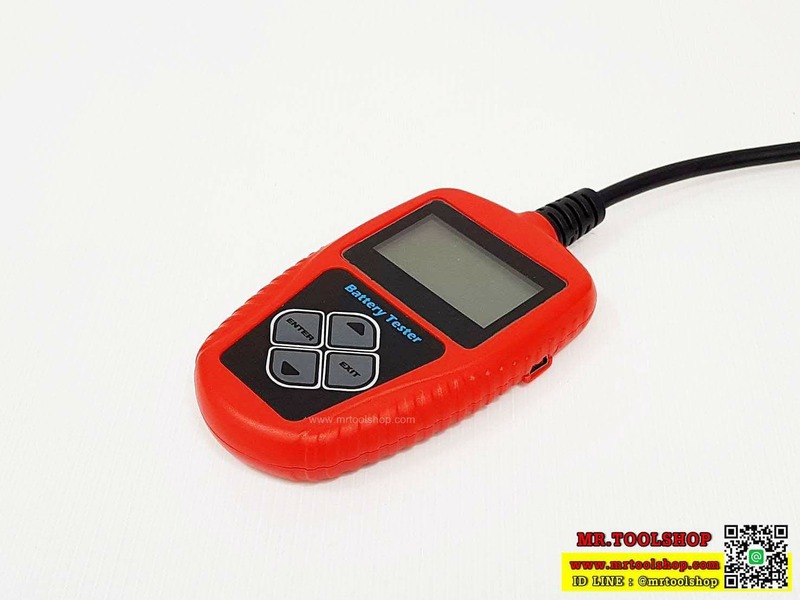 This Battery tester is designed to test the condition of the automotive battery using conductance method. 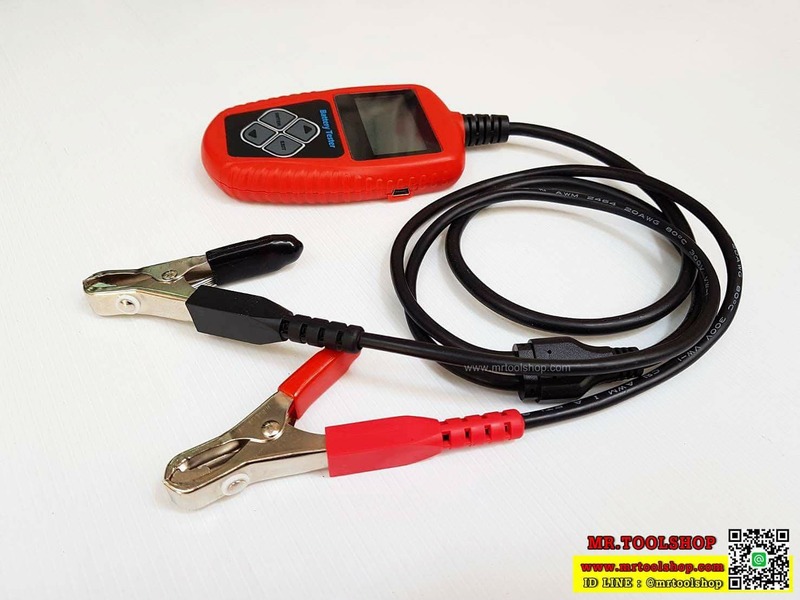 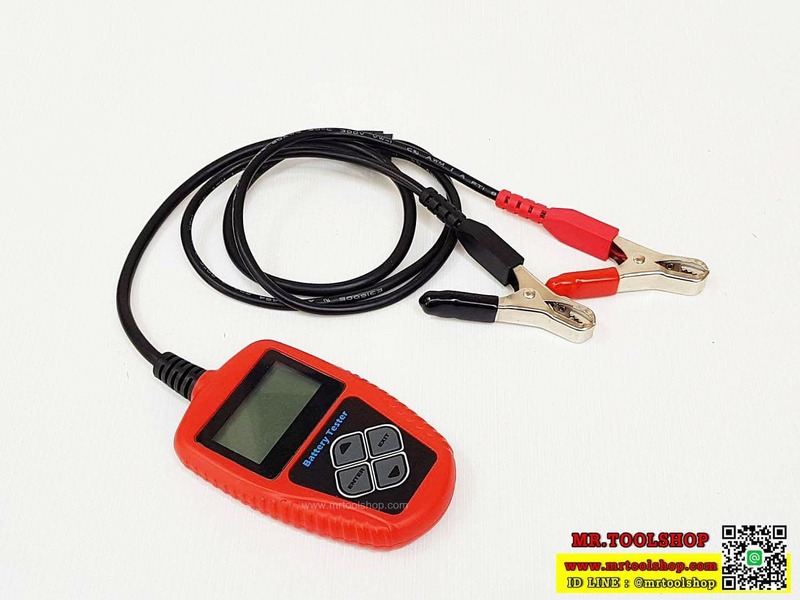 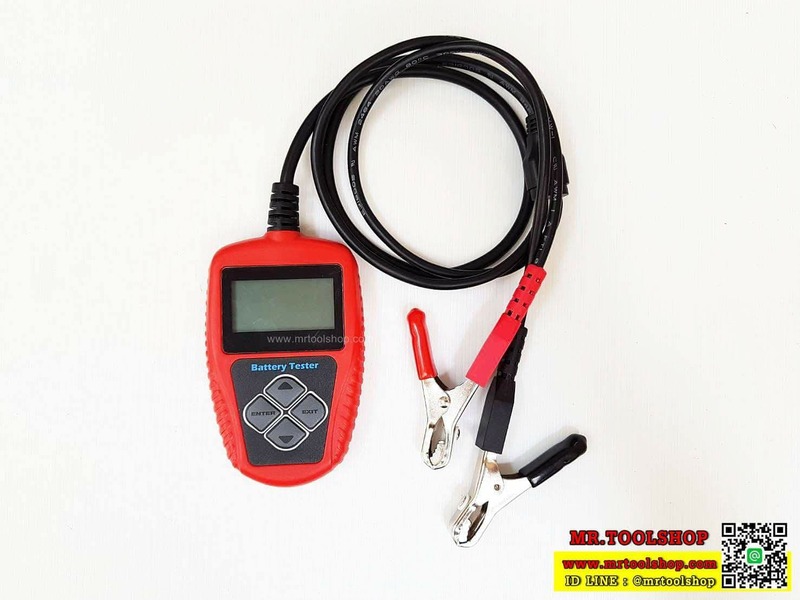 Unlike the conventional method of draining the battery by applying resistance load to it and obtain the result from the meter gauge; this analyzer utilizes a series of pulsed voltage across the battery cells and observes the AC current that flows in response to it. 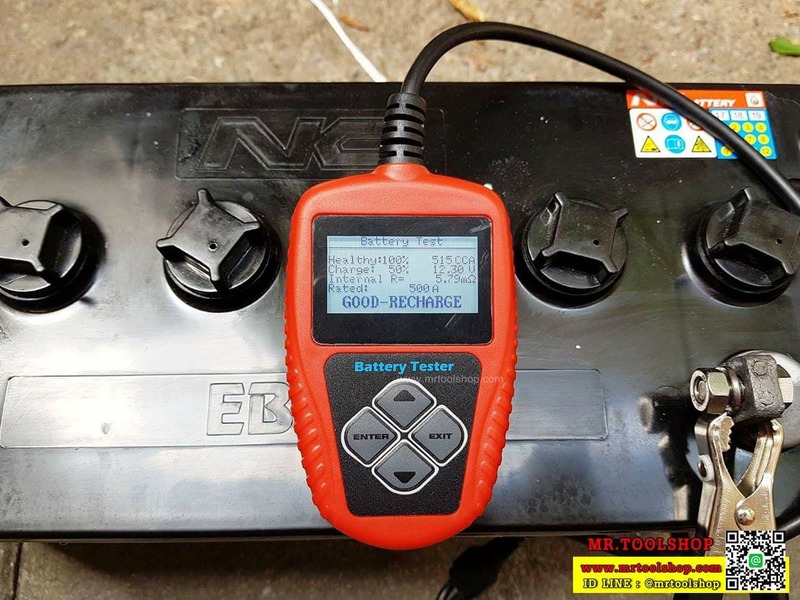 battery standards JIS, SAE, EN, DIN and IEC are supported.